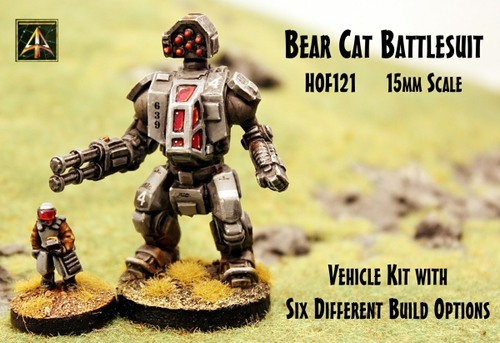 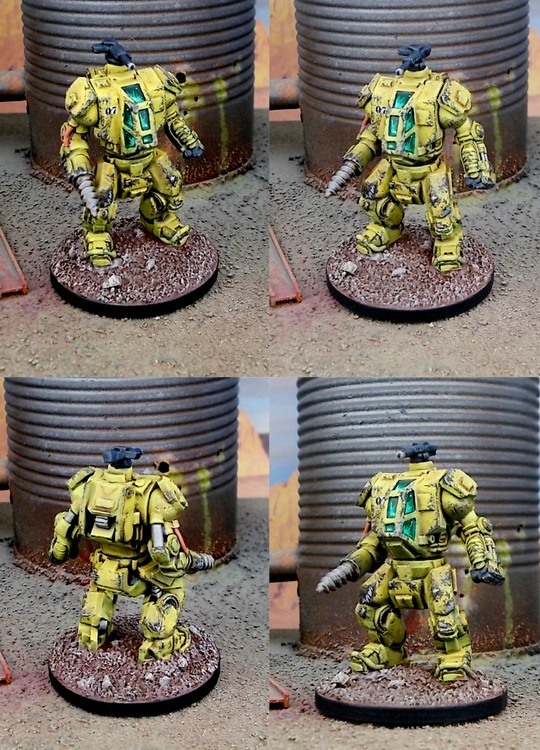 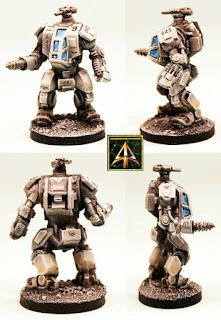 DROPSHIP HORIZON: HOF121 SFA Bear Cat Battlesuit 15mm released! 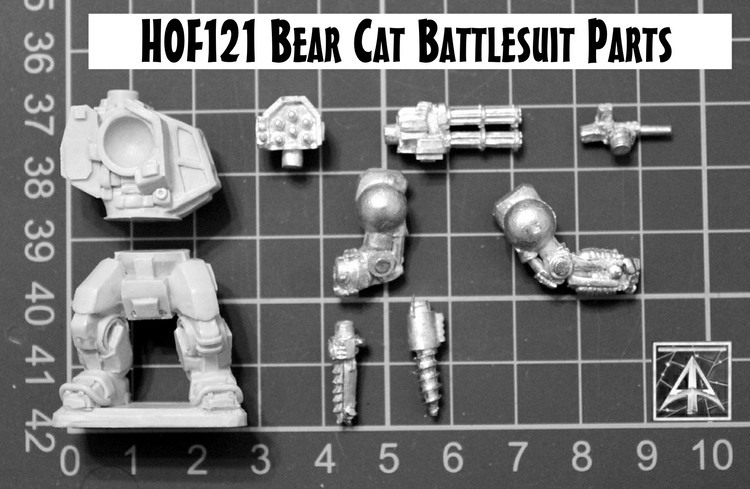 HOF121 SFA Bear Cat Battlesuit 15mm released! 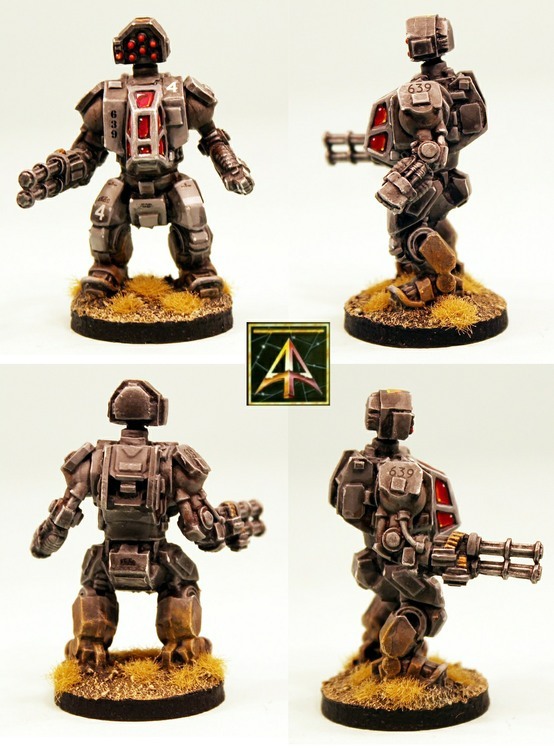 Remember our Black Friday Season Event is on now! 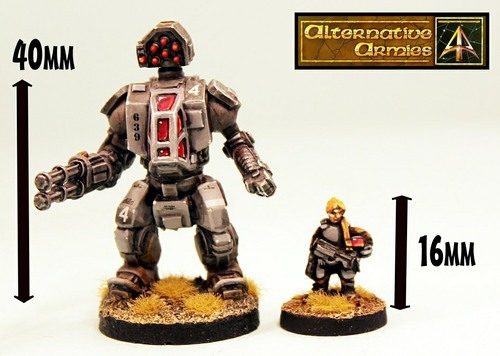 Until 9am GMT Tuesday 27th November our Black Friday Season Mega Event is on. We have automatic Free Worldwide Shipping on all orders over 15GBP of product placed in the cart (you need do nothing but add to cart but please note tracked shipping remains a flat 10GBP charge to select) and we have TEN brand new releases too during the event. 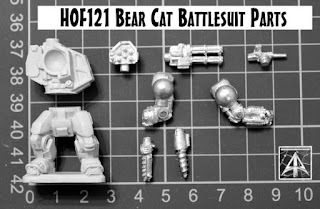 Each of these new releases ALONG WITH EVERY OTHER CODE ON THE WEBSITE is 10% off regular price during the event and they are all online now with a place holder image; getting their own news during the event (such as this news). Go HERE for our blog post on the event in detail.